When it comes to complex family law matters, such as filing for a divorce, we know that protecting your rights and your family’s well-being come first. 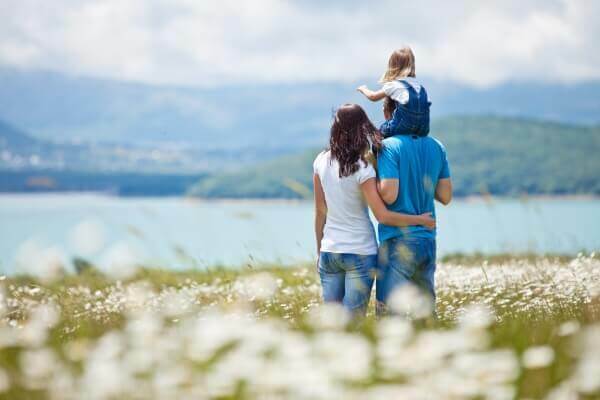 We understand that the divorce process can be emotionally and mentally taxing, which is why we strive to handle all the complicated legal matters so you and your family can focus on what matters most — your health. You can have peace of mind that your case is in good hands with the guidance of a skilled, knowledgeable & caring legal advocate. At Eiges & Orgel, PLLC, we’ve helped more than 3,000 families find effective and affordable legal solutions to their family law cases. Our New York family lawyers have more than 40 years of legal experience behind them, making us confident in our ability to help you, too. Ready to Speak with a Family Law Attorney? Start Your Case Now with Eiges & Orgel, PLLC! When you contact our team, we will take the time to understand all the fine details of your case. From there, we will determine the best strategies based on your situation and your desired outcomes. How Are Child Custody & Child Support Decided in New York? If you have children, child custody and support are two of the most important areas of family law. We know that nothing is more important to you than the well-being and happiness of your children. How Are Prenuptial & Postnuptial Agreements Beneficial? Most couples hesitate to pursue prenuptial or postnuptial agreements because they fear that, by establishing a plan for the possibility of a separation, they will upset their significant other or damage their relationship. This is not true. In fact, establishing a prenuptial or postnuptial agreement can strengthen your relationship with your spouse and build a sense of trust. At Eiges & Orgel, PLLC, we can help you create a plan to protect your finances in the event of a divorce, without hurting your relationship. Learn more about the benefits of prenuptial and postnuptial agreements during your first consultation with a New York family law attorney from our law firm.